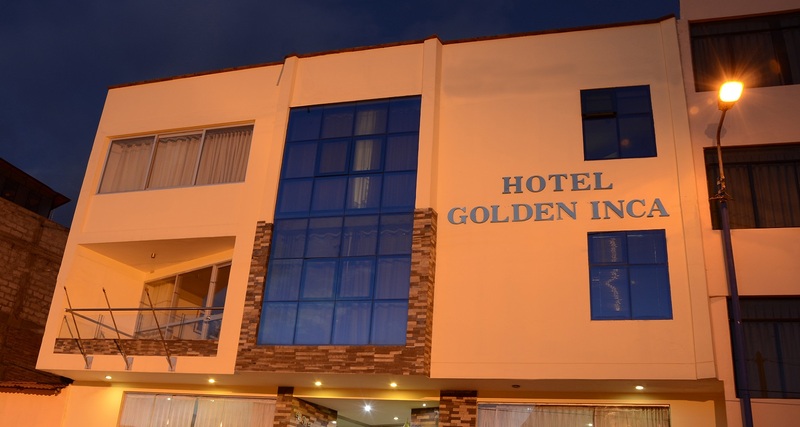 Hotel Golden Inca Cusco. Double, Single, Triple and Suites. 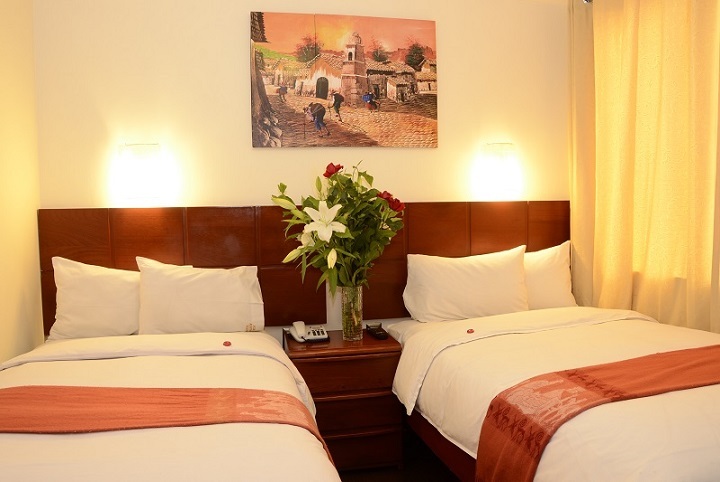 The Golden Inca Hotel offers 34 rooms, including double rooms, twin-twin rooms, and single rooms, the hotel has 8 elegant and spacious suites. 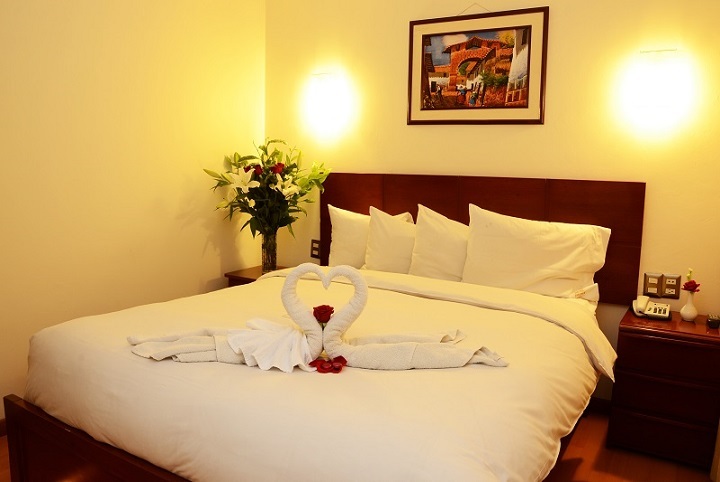 All our rooms have an impeccable private bathroom. Our rooms are modern, incorporating a functional design, with large windows, all provide abundant natural light. 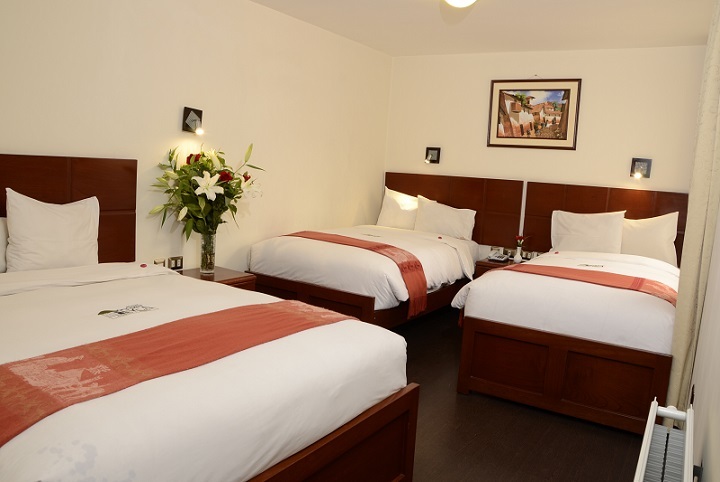 The rooms facing the street have anti-noise windows to guarantee the quality of sleep. All our rooms are non-smoking. Free cot upon request. 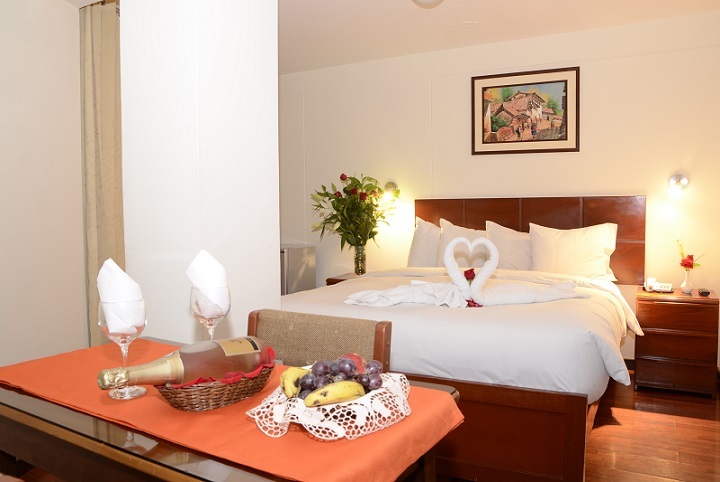 The rooms have European-style heating, reading lamps, telephone, electricity controls at your fingertips, cable TV, Wi-Fi internet, a desk or a small table with your chair, as well as a beautiful and spacious bathroom with water hot in showers and sinks. Entry from 11:30am and departure before 10:30am.